BlackBerry Tour on Verizon getting Push to Talk | BlackBerry Blast! 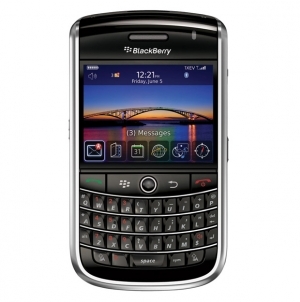 Verizon Wireless today announced that Push to Talk will be available for the BlackBerry® Tour™ 9630 smartphone on March 30. It will be available for both BlackBerry® Internet Service and BlackBerry® Enterprise Server customers using the BlackBerry Tour smartphone. Customers can add Push to Talk to their service plans by calling 1-800-VZW-4BIZ or online via My Business Account at www.verizonwireless.com/myverizon or Verizon Enterprise Center at https://enterprisecenter.verizonbusiness.com. BlackBerry Internet Service customers — typically consumers — may request the service by calling 1-800-2 JOIN IN or visiting the My Verizon site online at www.verizonwireless.com/myverizon.